Michele grew up and was educated in Toronto, and has practiced law in Toronto for 28 years at a well-established downtown Toronto law firm, Coutts Crane, founded 66 years ago. Her practice consists of Corporate and Commercial, Wills and Estates and Real Estate law. After joining The Rotary Club in 1990, Michele was elected and served as the first female President of the Rotary Club of Toronto in its 100 year history. She continues to dedicate much of her time to the charitable works of The Rotary Club of Toronto to this day, including presently being the Co-chair of the 2018 Rotary International Convention to be held in Toronto. Michele has served on many Boards, including advisory boards for corporations, as well as Charitable Foundations. It is absolutely fantastic to see this level of interest this far out and we are frankly over joyed with everyone’s enthusiasm. 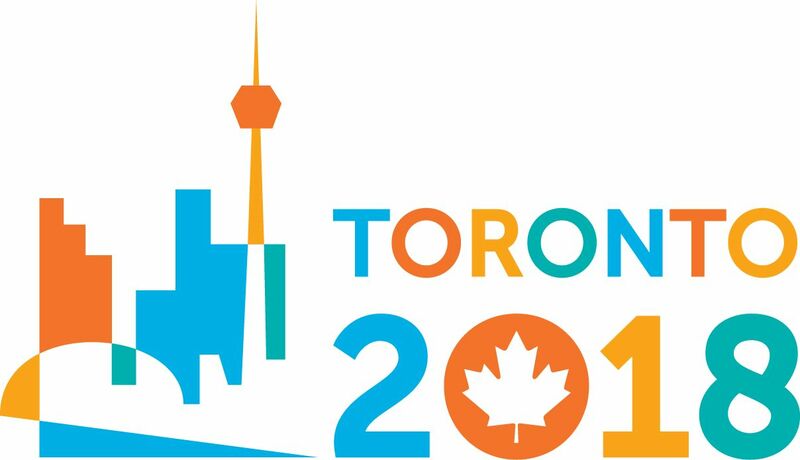 Toronto 2018 will indeed need a lot of support both with Rotarians registering and attending the convention and also by becoming Ambassadors (Volunteers) at the convention itself. Right now the Toronto 2018 Host Organizing Committee (HOC) work is still somewhat in the background as we let the Atlanta 2017 Convention build to be a great Rotary International Convention. Highly visible Toronto 2018 elements such as Registration, Hotels, Announcing Speakers, Entertainment and Events will only go live in Atlanta this coming June. Right now we are putting together the last pieces for our Volunteer Registry system which will allow any and all of the Rotarians in the Hosting Districts to volunteer to help out the Toronto 2018 Convention. Whether it be working on a committee in your area of expertise, acting as an Ambassador welcoming folks to Toronto or being an HOC Venue Ambassador you will be needed. All you will have to do is go to the rotary2018.org website and enter you information to become part Toronto 2018. We will be announcing the launch of the Volunteer Registry as soon as it is up and running. Sub-committees such as Home Hosting, House of Friendship, HOC Events and Entertainment are starting up and look forward to engaging more Rotarians in the Districts as they build their plans for 2018. For those who are asking “What can I do now?” The best thing that you could do is register for Atlanta 2017, attend and talk up Toronto 2018 where attendees will find INSPIRATION AROUND EVERY CORNER.